This would allow countries that have single payer health care systems to determine drug prices for American patients and caregivers, and give foreign lawmakers undue influence over our domestic policy. This rule is also an abuse of existing statute which allows HHS to institute limited experiments to lower drug prices. The scope of this proposal is not limited, and would apply to half of the Medicare Part B population. There is no reason to import foreign price controls to our markets, and by doing so, it seems the administration has embraced socialist, single payer health care. You can read the full text of our coalition letter here or in the attachment below. 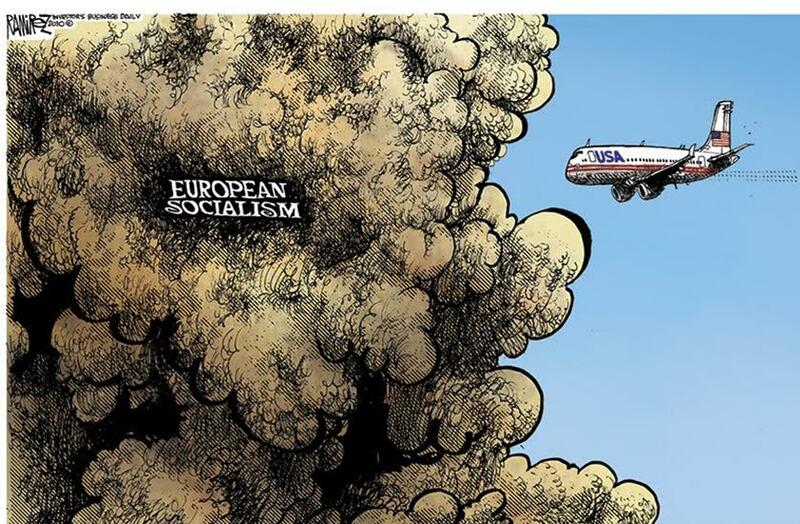 You can also make your voice heard here to let big government bureaucrats know that you don't want European socialist price controls in America.